The FasterEFT Ultimate Training Course. Make 2017 Your Year with the Faster EFT Home Study Training Course. Who is FasterEFT Level I, 11, 111 Training for? Anyone who wishes to learn powerful and effective skills that can be used to make profound changes in others’ and their own lives is encouraged to purchase the training. It doesn’t matter if you’re brand new to the profession, a long-time expert, or simply want to just learn how to transform yourself and the lives of those you love. Common areas of expertise of current FasterEFT Practitioners: EFT Certified Practitioners, EFT Trainers, hypnotherapists, psychotherapists, certified NLP Practitioners, life coaches, psychologists, Reiki and other practices as well as computer programming and business engineering. This is the most complete collection you’ll find on Transforming the lives of your clients, yourself, or the ones you love. Click here to visit Robert Smith's Official Website..
Psychotherapist, TFT, EFT, NLP, and now with FasterEFT because it makes perfect sense to me. 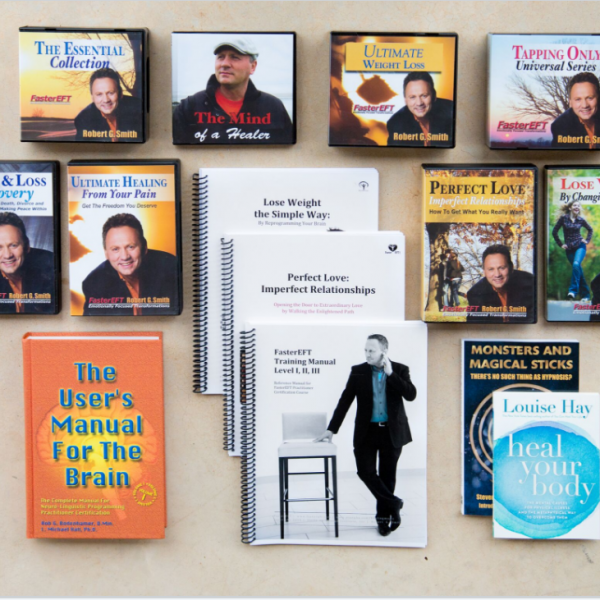 This DVD series really unearths the biggest differences between Regular EFT and Faster EFT and why it’s so much more effective for so many people. The FasterEFT Ultimate Training Course gives you the complete understandings of how it is that we have problems, how to make the changes in 1/5 the time of EFT, and a more complete process which ends the dreaded psychological reversal problem which really doesn’t exist in FasterEFT. You will save $1000′s or more by starting with this system because you will be coming back to these DVDs time and time again for really powerful skills. Even though it may seem similar to Regular EFT, this really is the NEW EFT. And with FasterEFT, the “E.F.T.” stands for “Emotionally Focused Transformations” – because that is what makes the really BIG difference. This is a six week course on the beliefs of a Master FasterEFT works. It covers why we have problems, how to make the changes, what are problems how to address emotional overloads and so much more. It is little over 11 hours of training. It teaches the belief system and insider secrets. Yes, you CAN release the pain from the past! This is a How-To series which will give you the insiders secret on how to make the powerful shift in peoples lives. Getting Better, Feeling Better, Staying Better! Creative Abundance: Keys to Spiritual and Material Prosperity. And 19 more bonus DVD's! 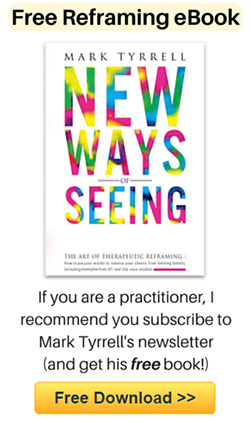 Watch one video a day, and in 4 months, you will become a REAL Master of Change Practitioner, moving beyond Regular EFT in no time. There is Full Practitioners Support With this Course. Click here to visit Robert Smith's Official Website. FasterEFT creates ultimate forgiveness. You gain great wisdom and your life will become what you desire. When you register with your free account you will gain access to 100’s of free videos and resources that will help shape your life forever. For more information on Faster EFT Go to Robert Smith's Official Website and sign up for His 7 Course Modules in the 7 Day Quickstart Course - Free! Please follow this link and register there. You will find all you need to know.